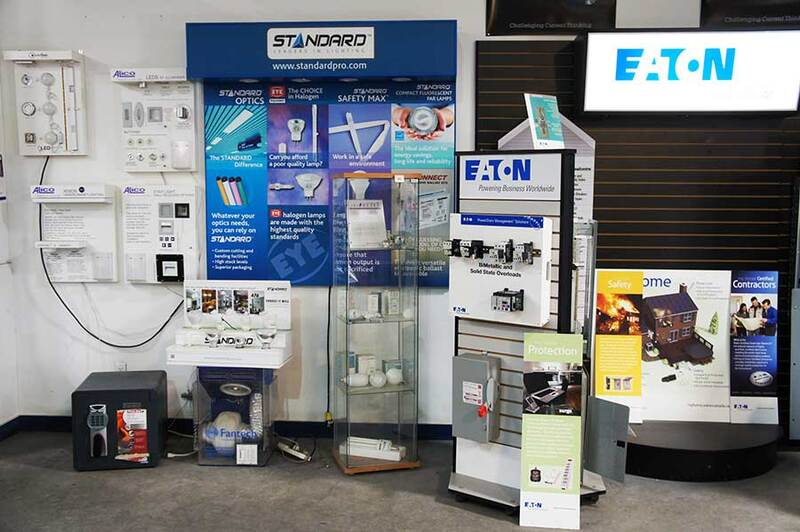 Currently Paul Wolf Lighting & Electric Supply Ltd. is owned and operated by four partners. 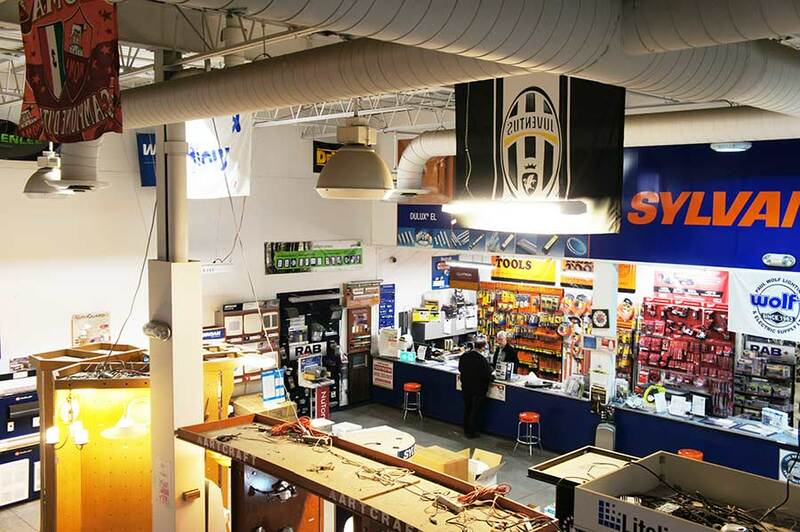 Our head office and warehouse is currently located on Alliance Avenue in the Jane-Eglinton area. 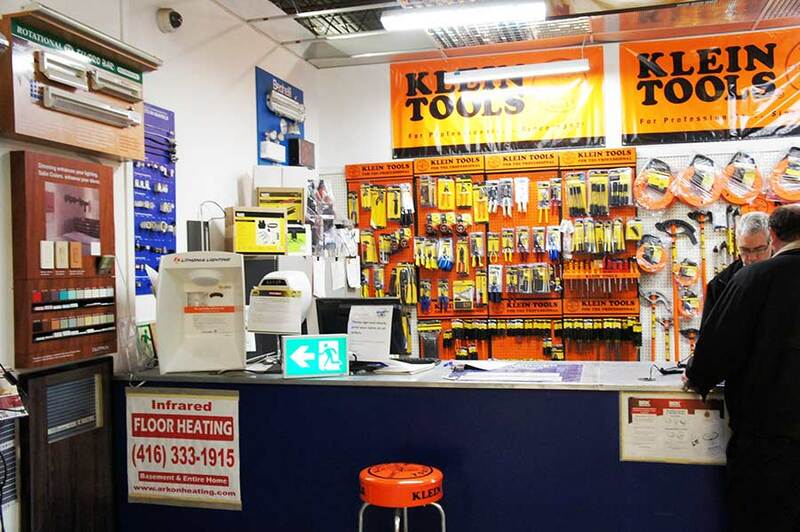 In an effort to keep our exposure in the downtown core we also have a branch located at 555 Eastern Avenue in Toronto, which is approximately 7,000 square feet of additional stock for pick ups only. 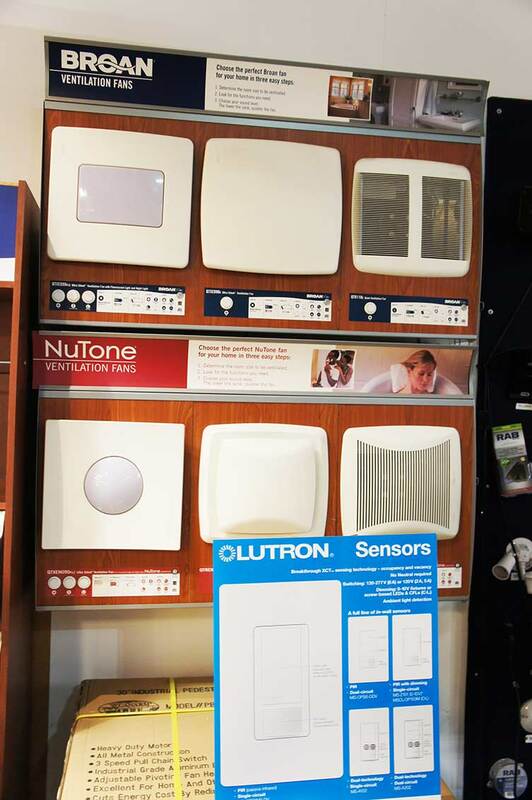 Our 60,000 sq ft head office houses our order desk, counter, and showroom to service all our customers needs. 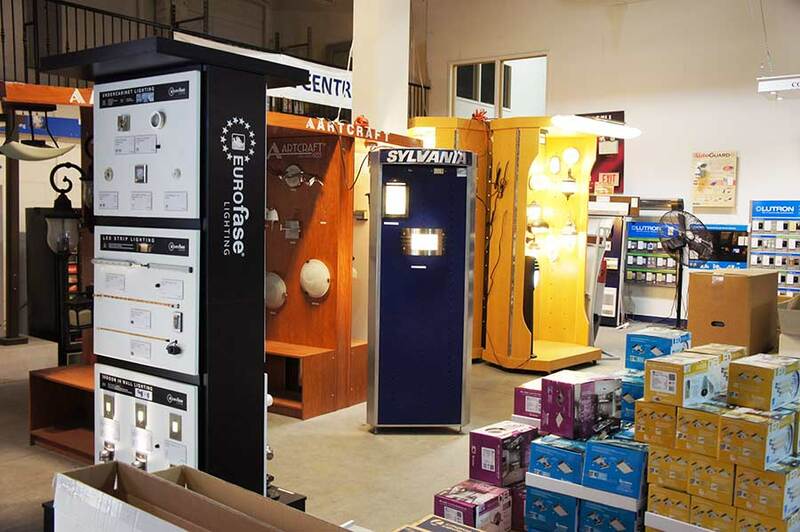 Our quotations department also located in our head office is dedicated to our customers who require quotations in lighting and distribution for their immediate projects needs. 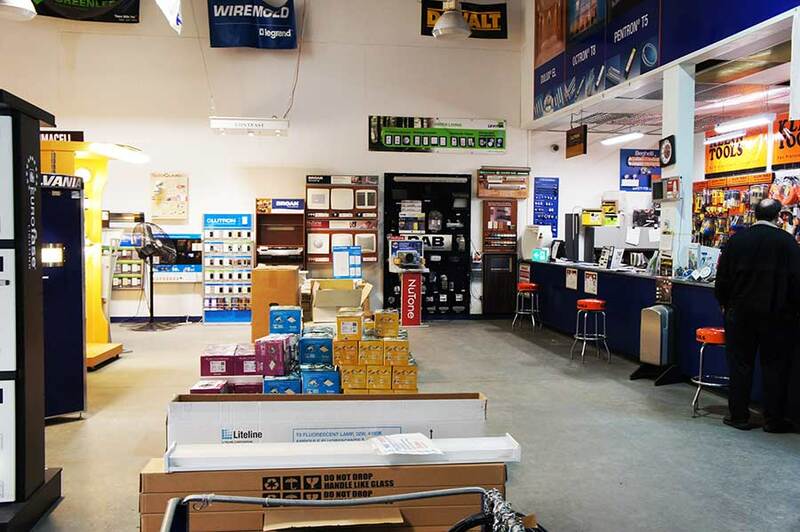 Paul Wolf has for many years belonged to a buying group/marketing group called Independent Electrical Distributors (IED), which allows us to be competitive against the big box stores and to compete Nationally. Recently we have switched buying groups and are now the proud members of Imark Canada. 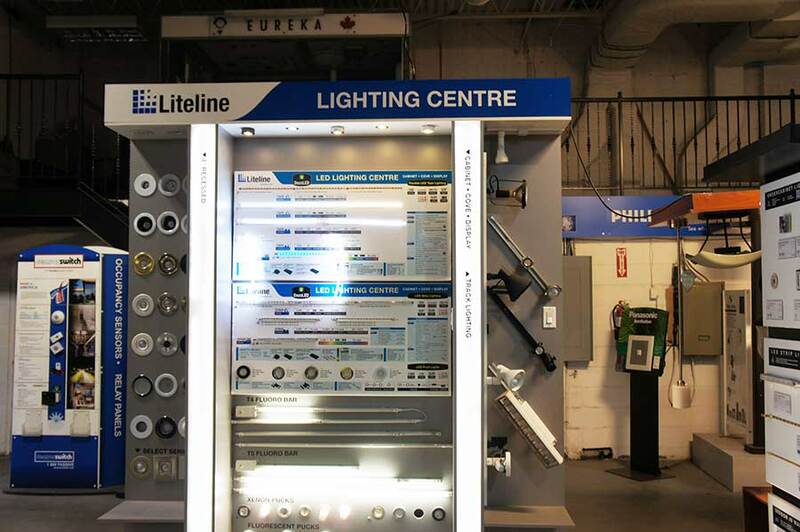 Paul Wolf Lighting & Electrical Supply Ltd. is proud to service customers from all different segments. Hospitals, school boards, art galleries, government, industrial accounts, residential and commercial property management to our faithful long time electricians. 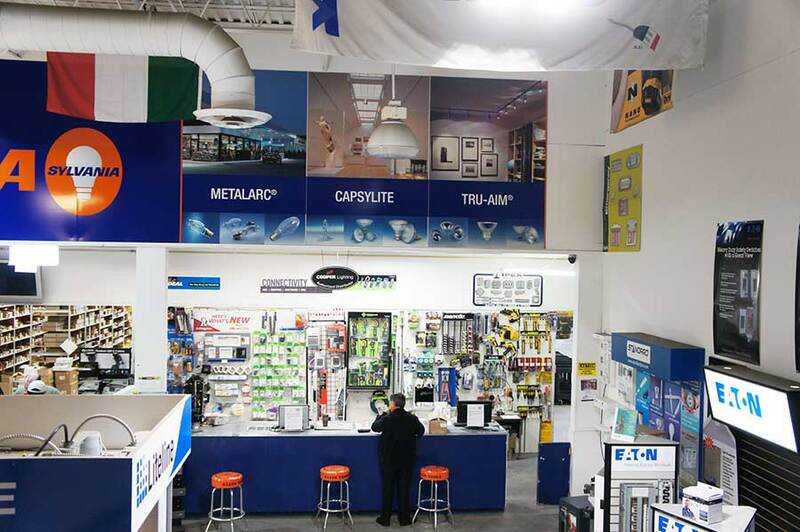 Paul Wolf Lighting enjoy many loyal customers. We chalk that up to our stock levels, customer service, name brand product and our claim to fame is carrying those hard to find items which no other distributor has. Our successes is owed to our employees who have years of experience in the electrical and lighting industry and our manufacturer supplier partners.